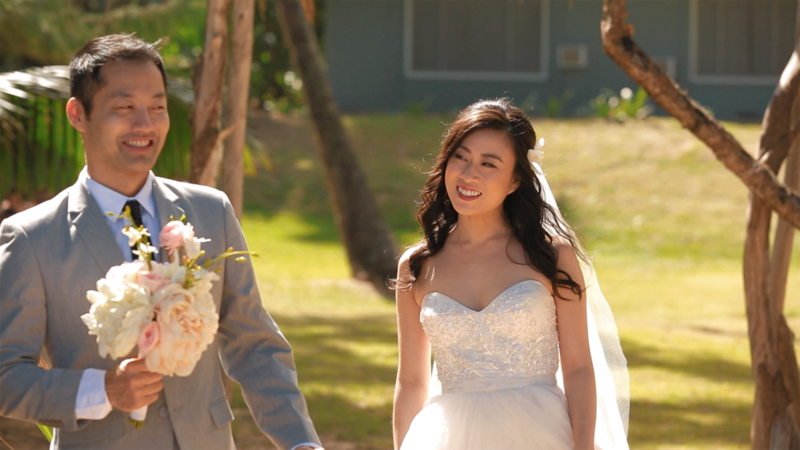 Karen and Loi travelled from Vancouver to Hawaii to get married at this beautiful estate in Laie. 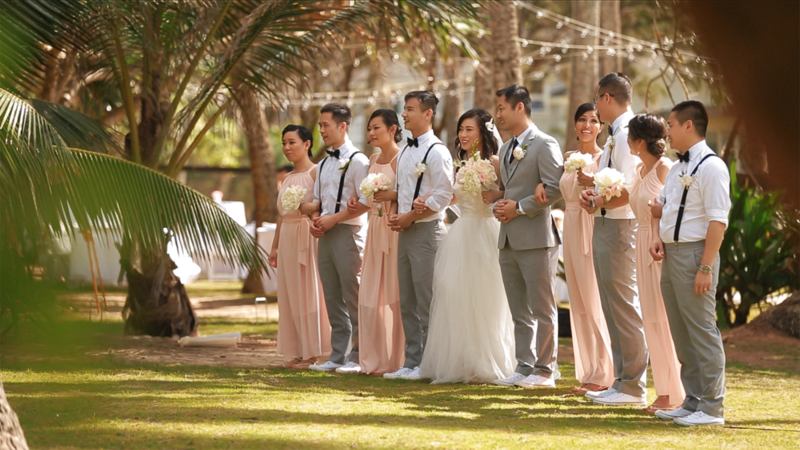 We were so impressed by how wonderfully everything came together, and even the weather cleared up just in time for the celebration. We're so happy to have met these two, and we look forward to sharing the final videos with them in the coming months. Many well wishes to our new friends, and safe travels home! Always a pleasure! Louise Moriarty at Love Letter Weddings. Nice to meet you Tobias Chu at Six Sixty Studios!